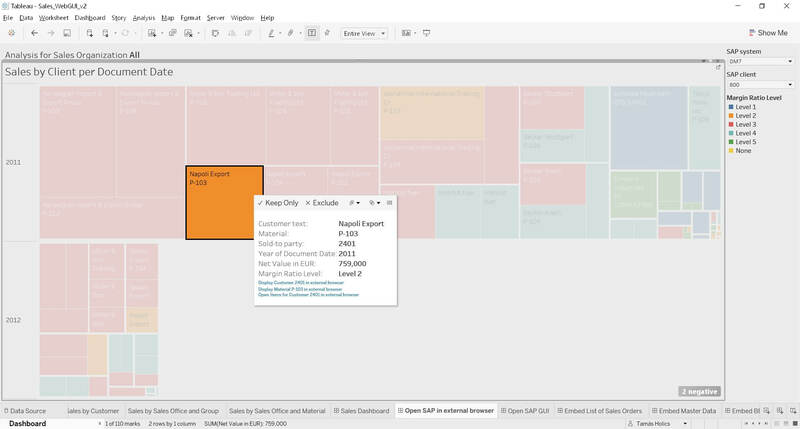 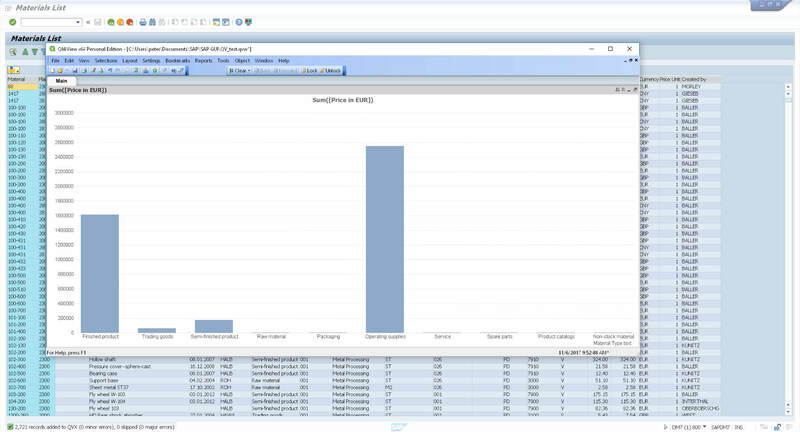 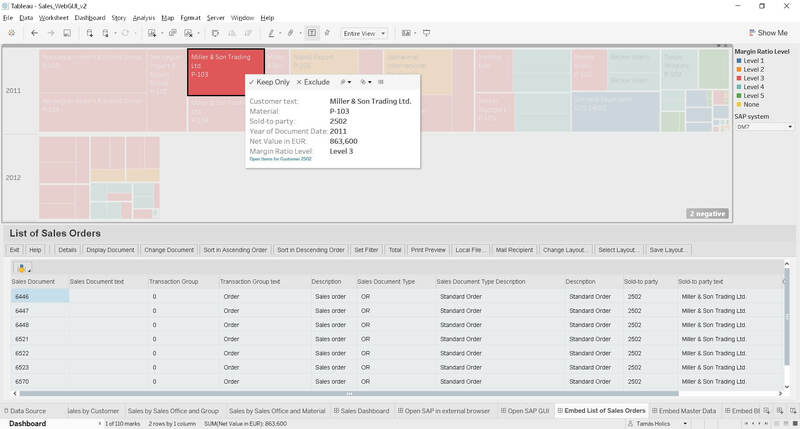 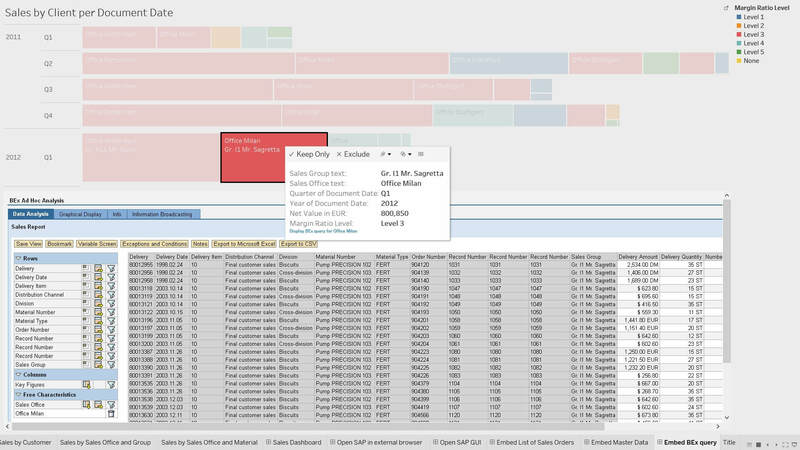 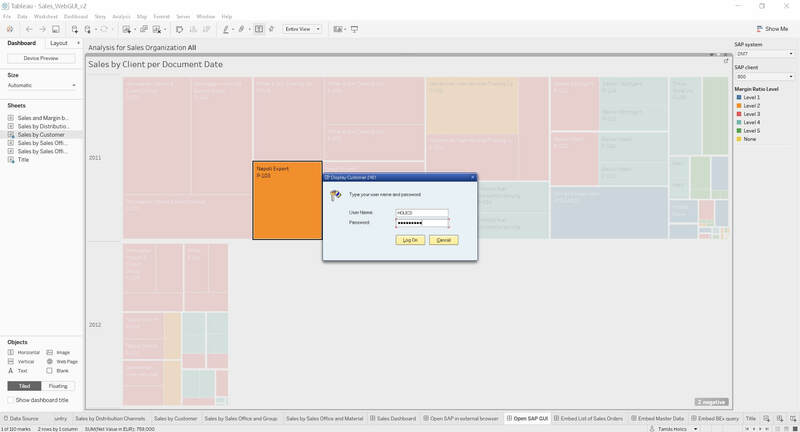 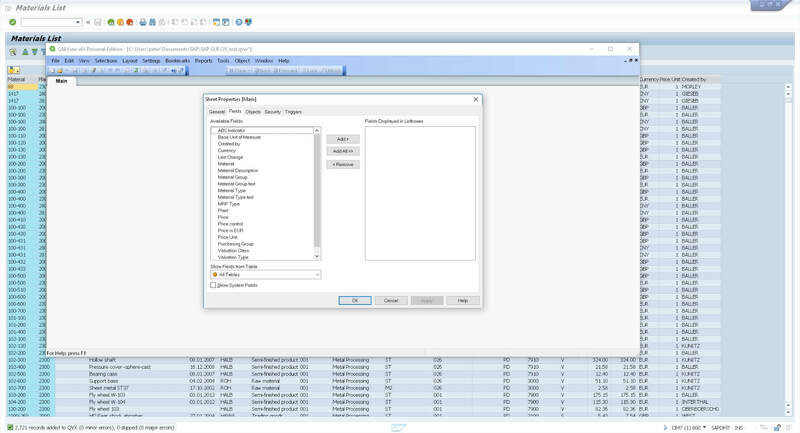 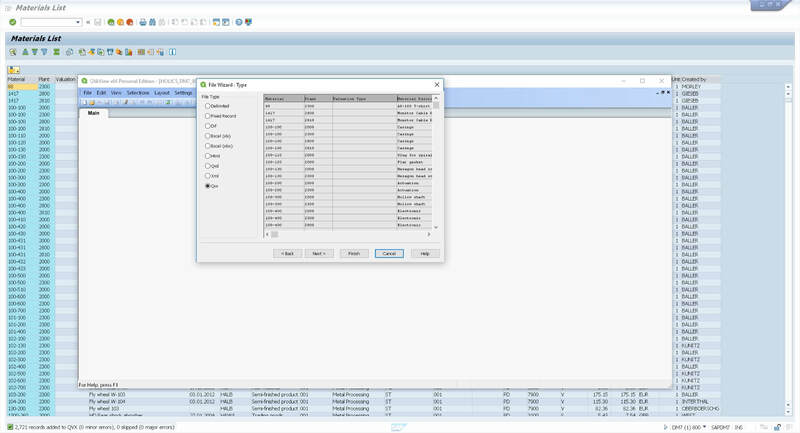 Our new product, BI Bridge for SAP Solutions, displays live SAP ERP transactions in BI reports and dashboards. 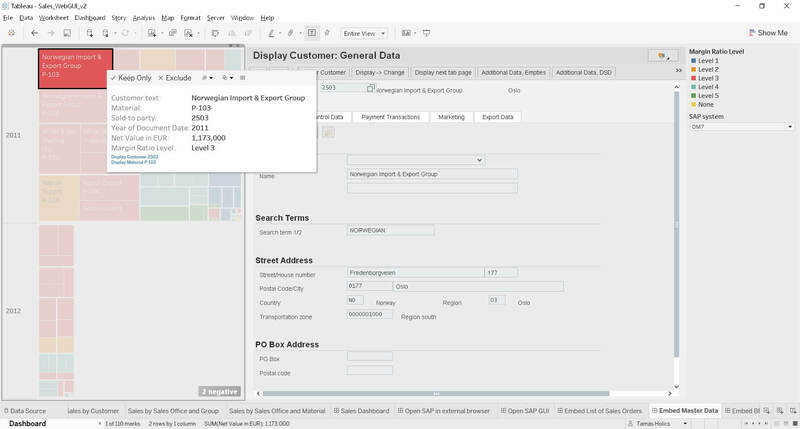 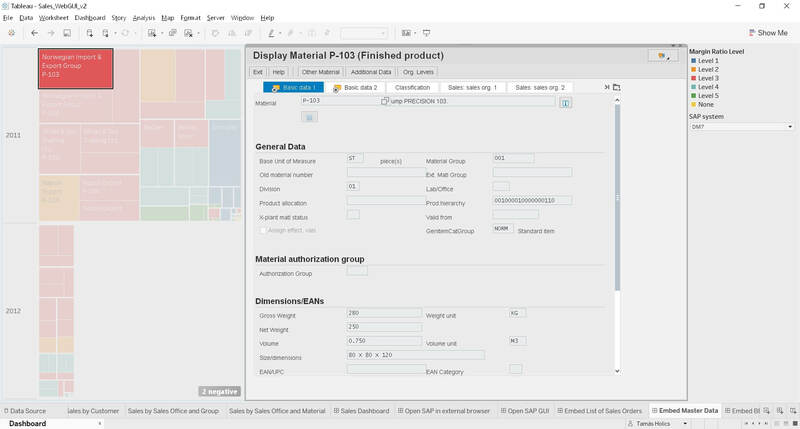 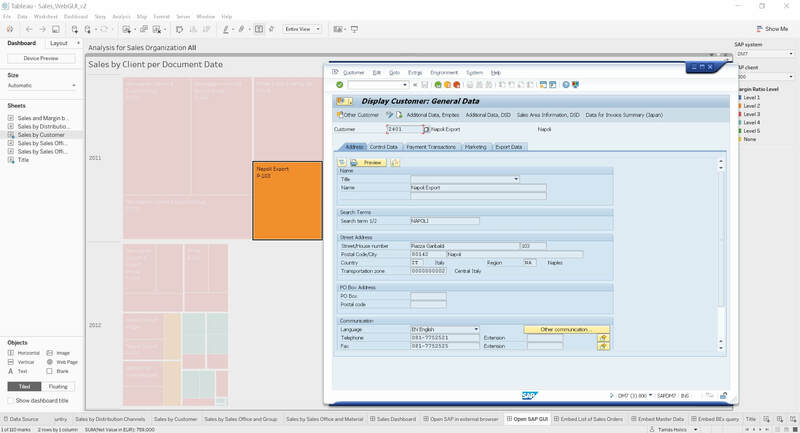 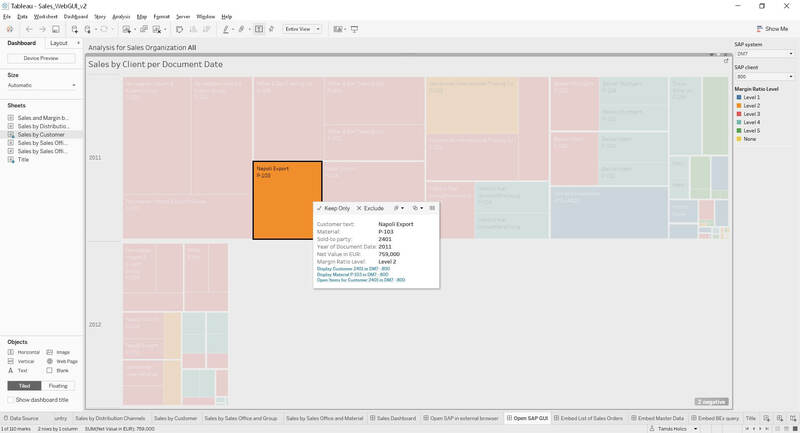 Embedding or linking relevant SAP screens enables analysts to access and work with SAP data in one interface and reduces the margin for error and increasing productivity. 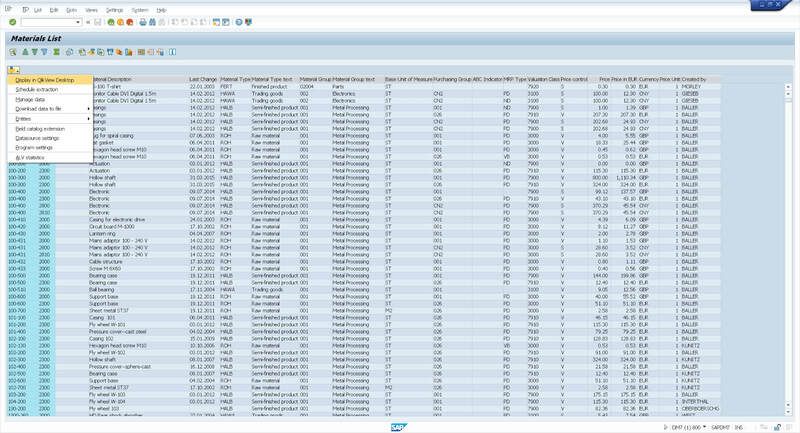 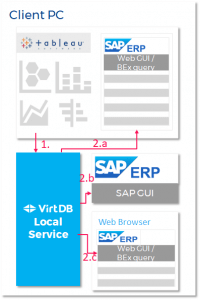 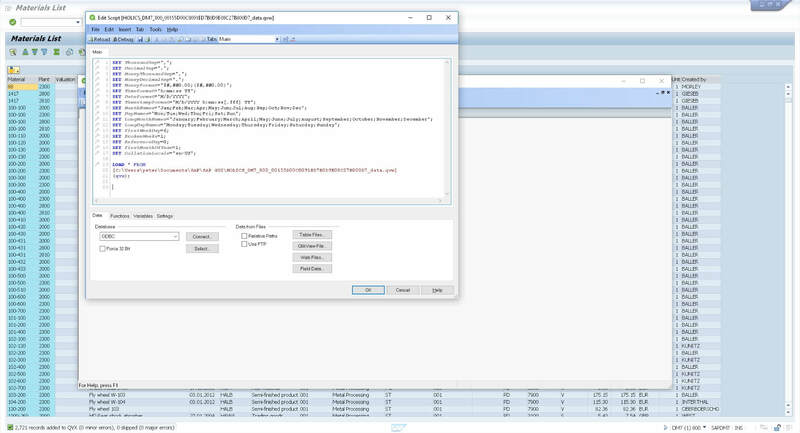 The first release of BI Bridge for SAP is available for testing. 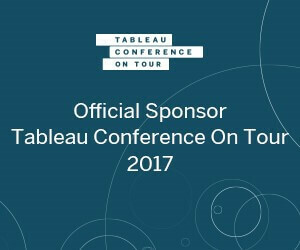 If you are interested contact us.